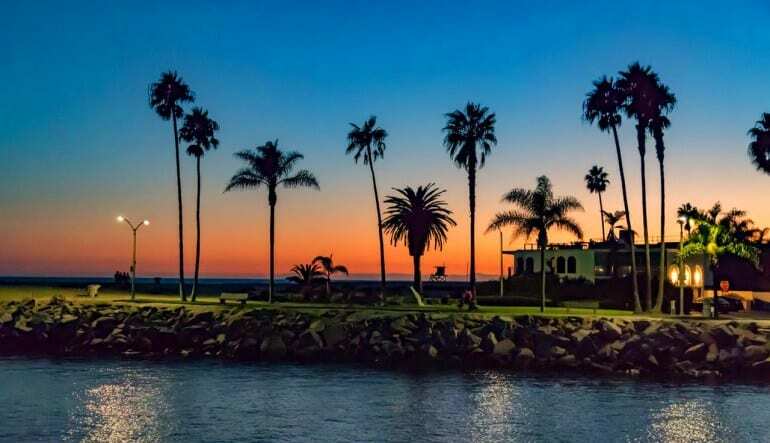 Indulge in the delights of sight and taste on a scenic Newport Beach Saturday dinner cruise. 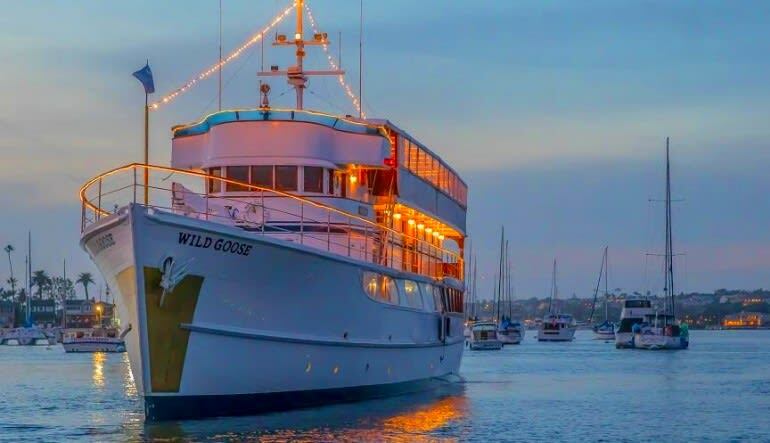 There’s no better way to spend a gorgeous Southern California Saturday evening than cruising aboard a luxury yacht with fine dining at your fingertips and extraordinary Newport Beach views out your window. Your evening begins with a complimentary welcome glass of champagne as your host or hostess seats you at your private table. There you’ll enjoy a four course gourmet dinner featuring some of the best local ingredients as you sail your way through the sparkling waters. After dinner, you’ll make your way to the outdoor deck to take a spin on the dancefloor, mingle with other patrons, and enjoy a lovely walk under the stars. Turn an ordinary Saturday evening into one that is truly remarkable. 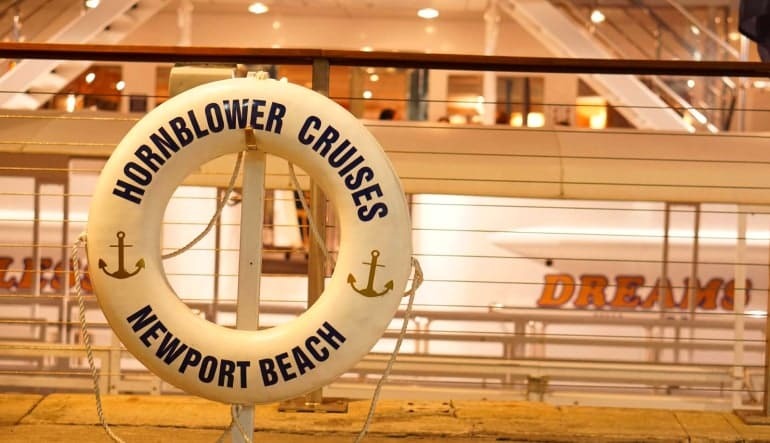 Feast on some of the best sights, sounds, and tastes Southern California has to offer on a Newport Beach dinner cruise! Great Adventures available to everybody!